Piscinas Beach – The highest sand dunes in the Med. Good home cooked food, washed down with local wine! 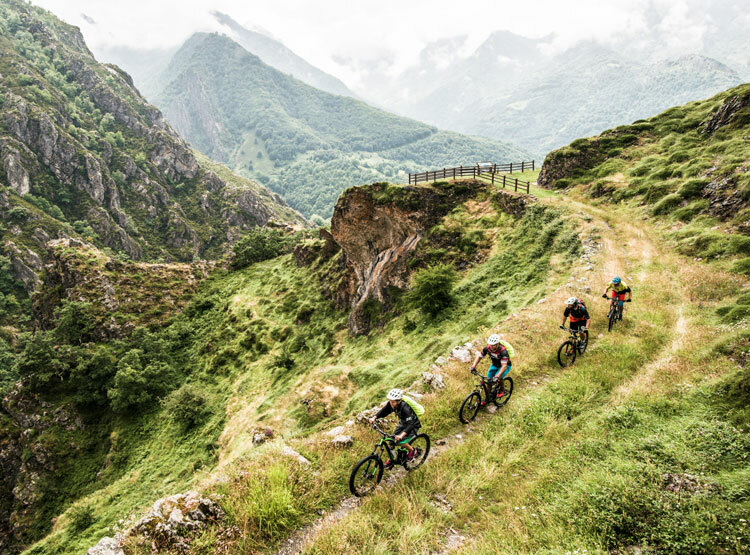 A lovely place to place mountain bike holiday in Italy, that alternates between dirt tracks, remote mountain roads, easy trails and quiet asphalt roads. With steep climbs and thrilling descents this is a journey deep into the heart of Sardinia. The routes are great fun for bikers of all ability, from fit cyclists with little off-road experience, to advanced riders looking for a relaxing holiday. Overall the trip requires a reasonable level of fitness rather than technical ability. If you can’t find a date to suit or want to go it alone, there is a self-guided mountain bike option and a self-guided road option too. We book all the accommodation, take you to the start point from the airport, transfer your luggage and then provide you with routes and itinerary for the trails. Below there is a short video created by a customer who recently did this trip, which also won our May competition.